Maharashtra Public Service Commission (MPSC) has released a notification for the recruitment of 107 Assistant Section Officers. Interested candidates may check the eligibility criteria and apply online from 13-10-2017 to 27-10-2017. Application Fee: General/UR Candidates have to pay Rs. 524 and Reserved Candidates have to pay Rs. 324 through SBI Bank Challan OR using Net-banking/Credit or Debit Card. 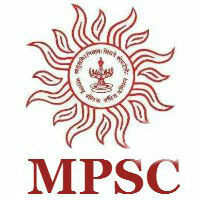 How to Apply: Interested and eligible candidates may apply online through MPSC website - https://www.mpsc.gov.in/ - from 13-10-2017 to 27-10-2017.